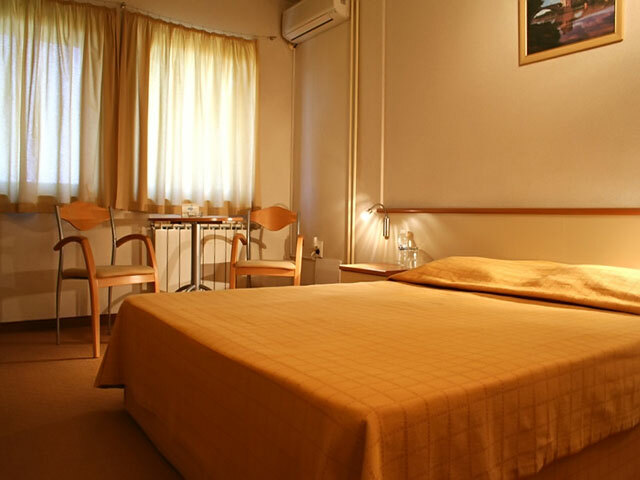 Hotels in Sofia - Brod Hotel in Sofia. 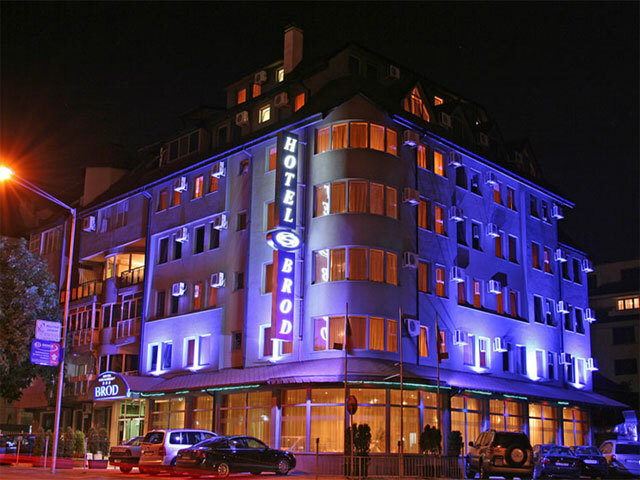 Sofia Hotels - Brod hotel. 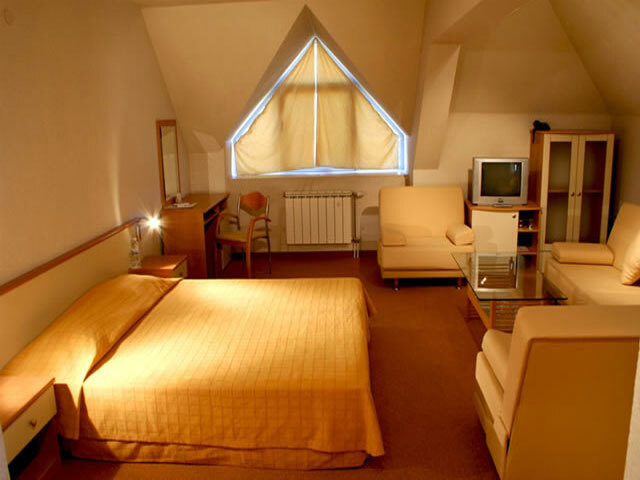 Book Brod Hotel in Sofia. 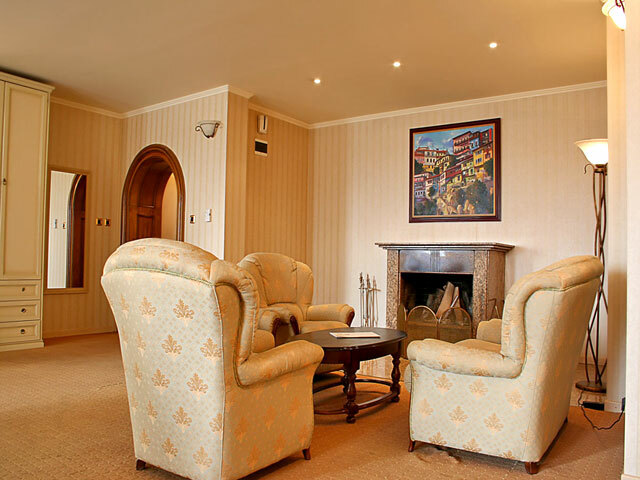 Location: Hotel complex Brod is situated in the slopes of Vitosha Mountain and at the same time 10 minutes far from the city center of Sofia.Its convenient location makes it attractive for business clients and also for tourist groups or people searching for a place to rest. 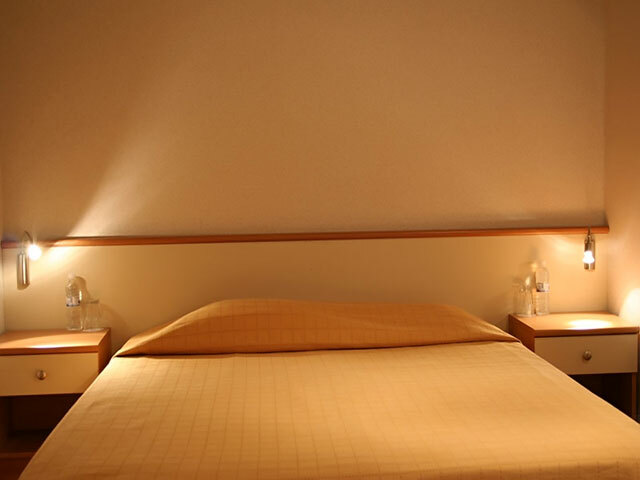 Here you will enjoy a pleasant atmosphere, excellent service, calmness and quietness after the long and tiring day. Dining: Restaurant Brod is proper either for business dinner or celebration. 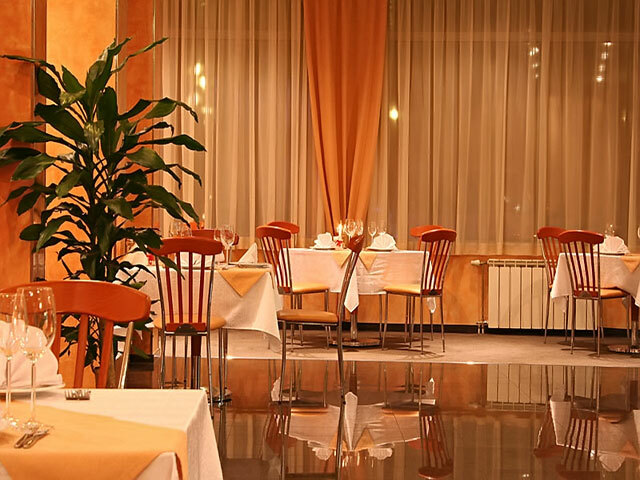 Here you can enjoy the traditional Bulgarian cuisine and the rich selection of wine or taste other exotic meals prepared in a marvelous way. 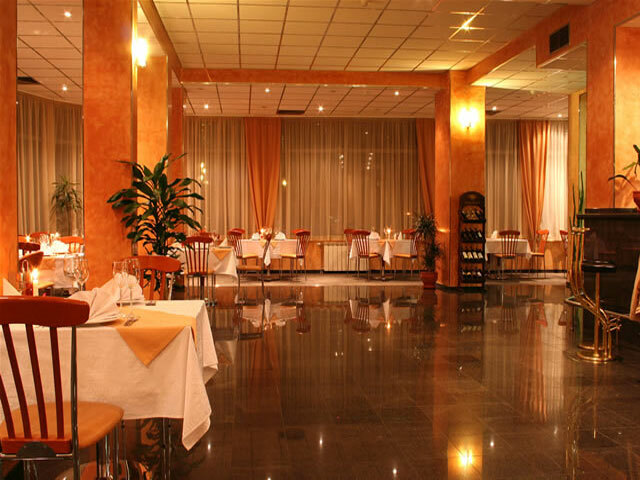 The working time of the restaurant is from 7:30 AM to 10:30 AM for breakfast and from 11:00 AM to 11:00 PM as a restaurant. 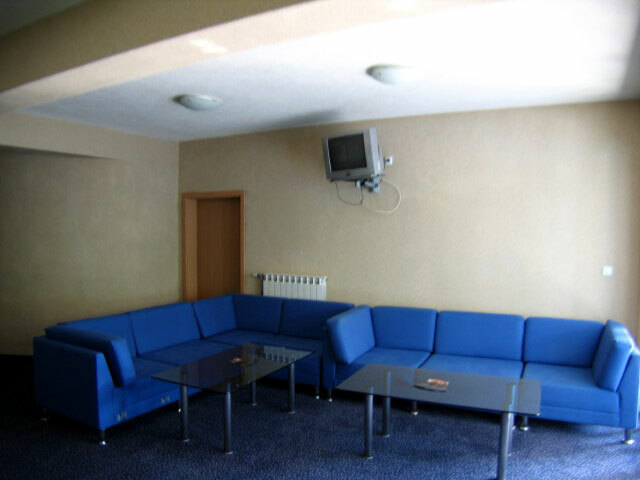 Meeting Facilities: There is a conference room with a capacity of 35 people. 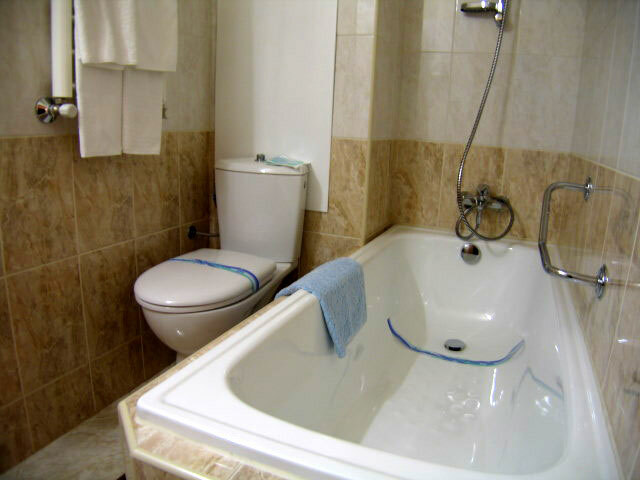 Faxes, xerox, PC work station with internet connection; wireless internet access service is also available. 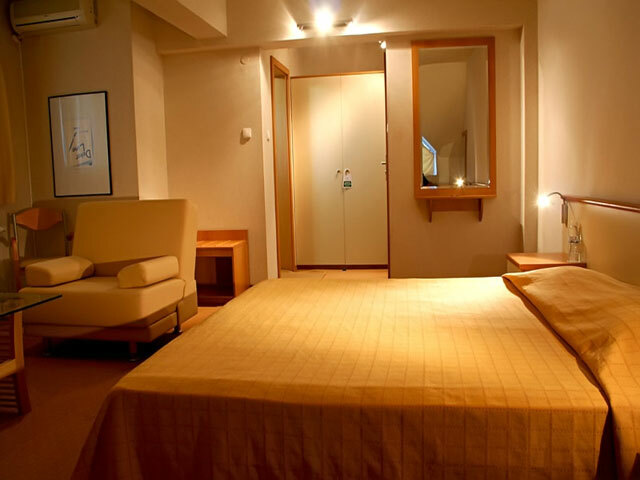 Hotel Facilities: room service, information, laundry and dry cleaning, Internet access, business centre, conference rooms, outdoor parking lot, restaurant, cafe/ bistro, elevator. Accommodation: The hotel offers its guests 44 rooms, designed in a modern style: 4 suites, 5 luxurious, 22 double and 13 single rooms. 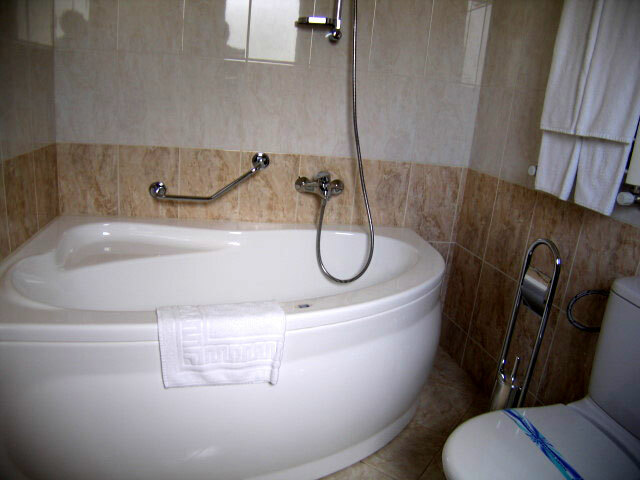 They are equipped with mini bar, cable TV, telephone, air condition and hairdryers. 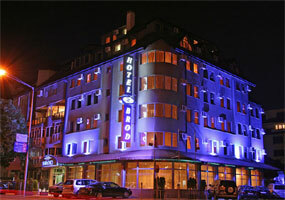 * Please note that all guests of Brod Hotel made reservation through this web site use for free car parking.